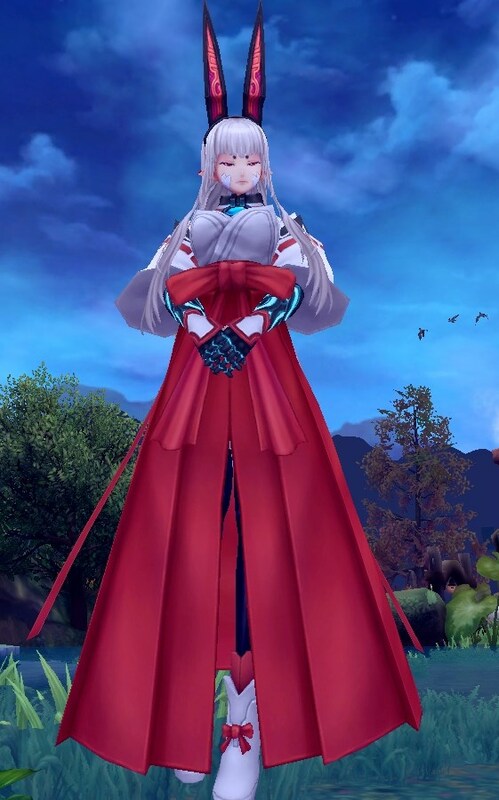 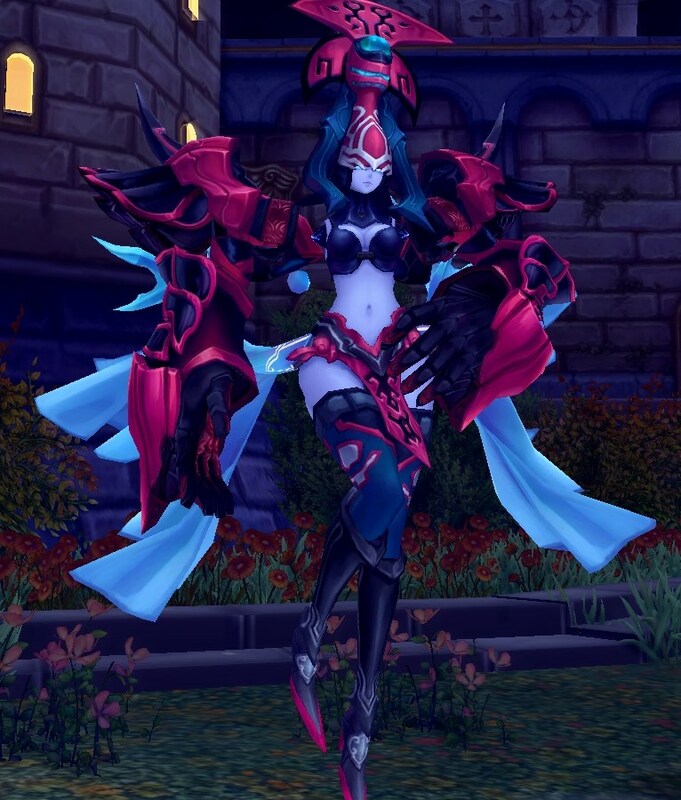 Michele voiced Skyla Deadeye for the upcoming video game Grand Guilds. 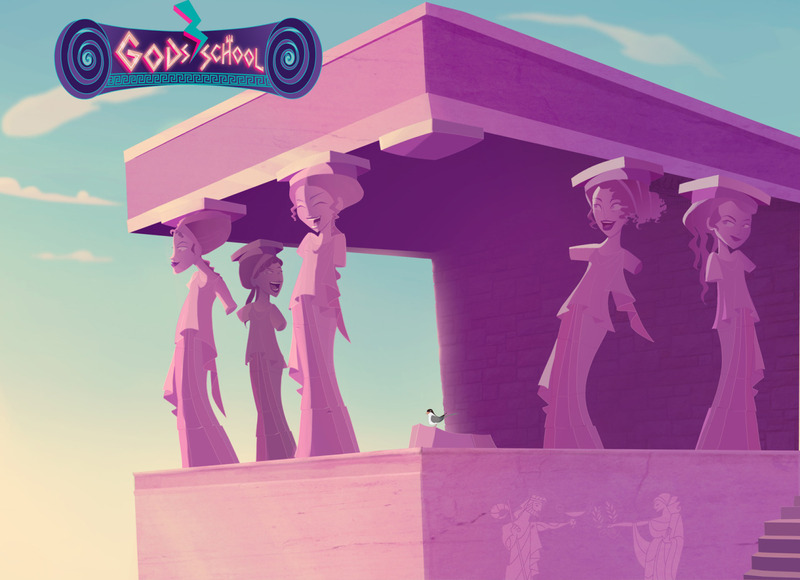 Michele voiced the Caryatids sisters the animated series Gods’ School. 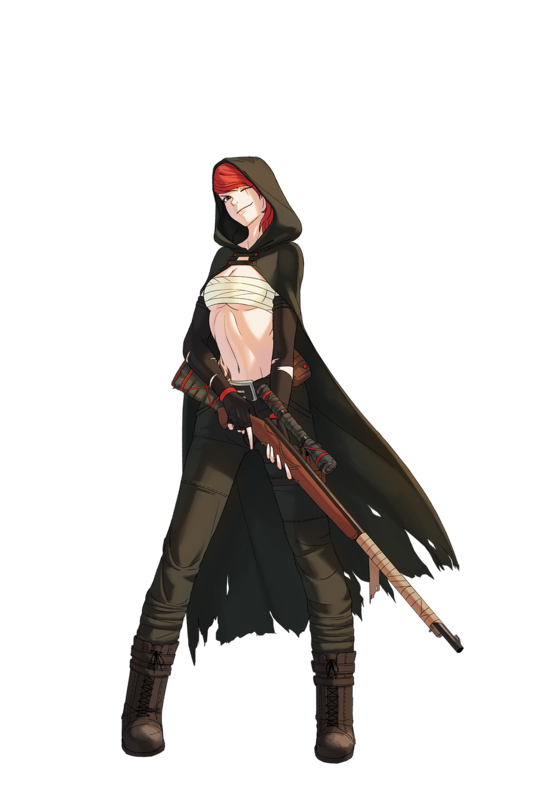 Watch the first episode on YouTube! 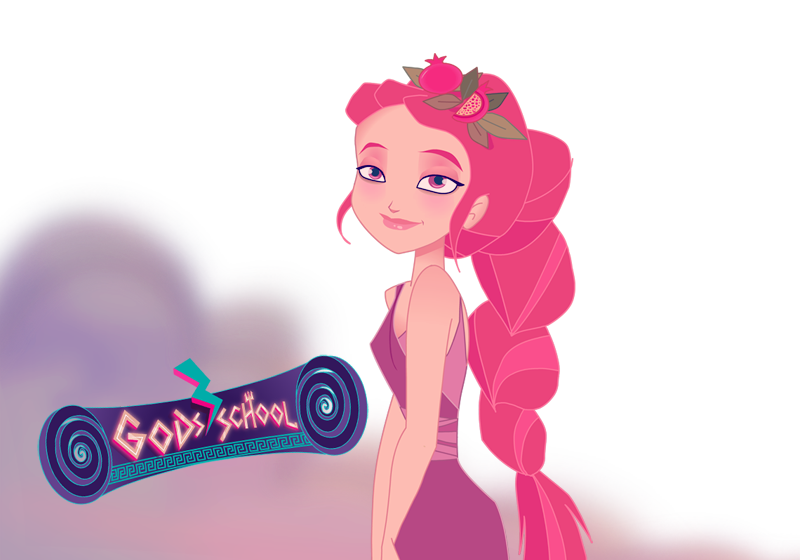 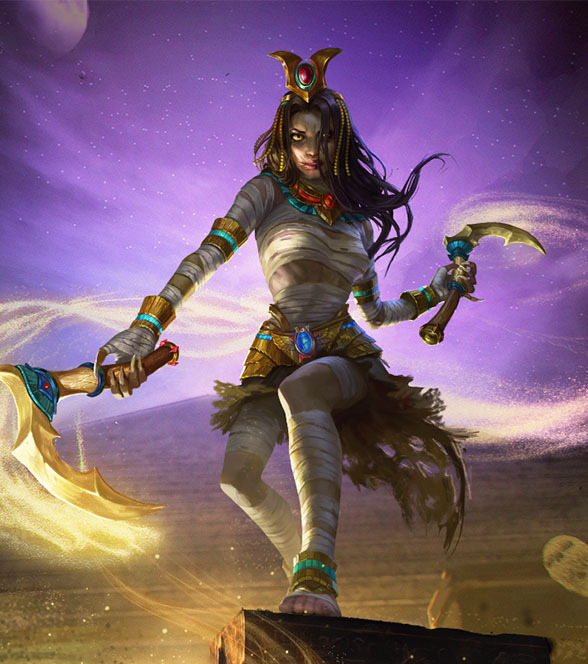 Michele voiced Persephone for the animated series Gods’ School. 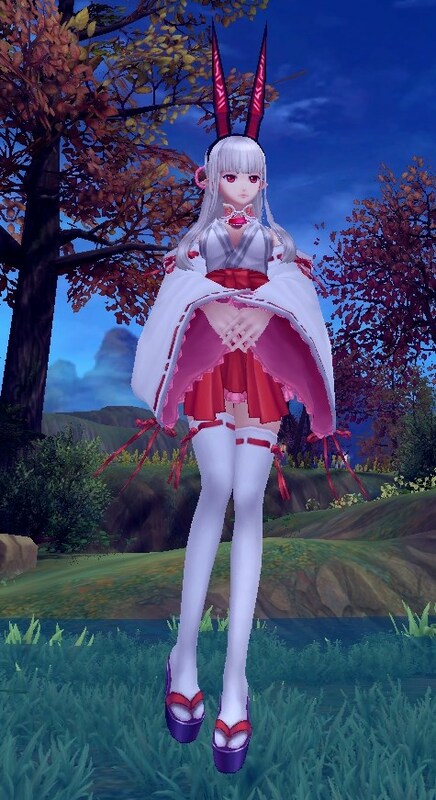 Watch the first episode on YouTube! 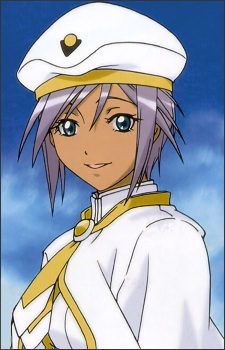 Michele voiced Athena Glory for the upcoming dub of Aria: The Animation. 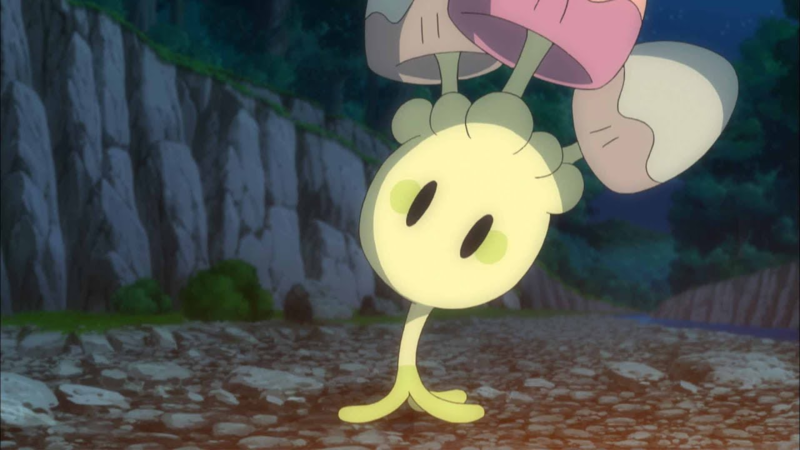 Michele voiced the new Pokémon Shiinotic. 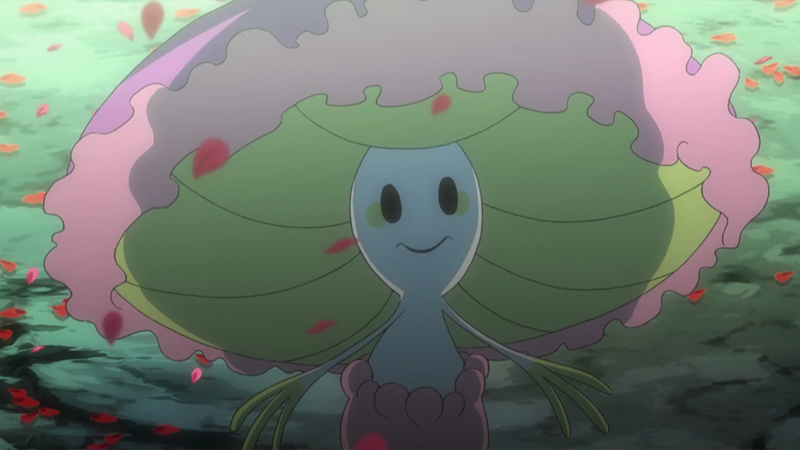 Michele voiced the new Pokémon Morelull.